Satin Sheen’s remarkable cleaning and conditioning properties make maintaining any satin finish easy. 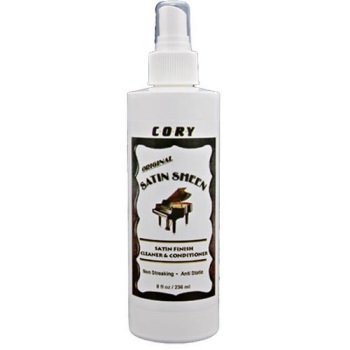 Use satin sheen to remove fingerprints smudges or grime. Comes in 8 ounce bottle.